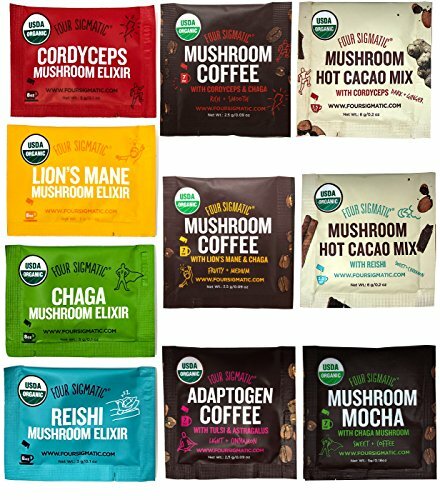 The 4 Adaptogenic Mushrooms You Need In Your Life! I’m not talking about those kind of mushrooms, but whatever floats your boat! I am talking about adaptogenic mushrooms. 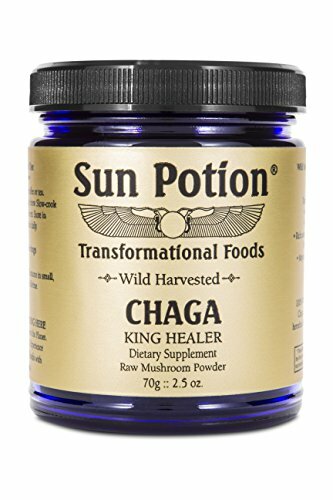 Adaptogens are “natural substances considered to help the body to adapt to stress and to exert a normalizing effect upon bodily processes.” Essentially, they promote homeostasis in the body. And lets be honest, there’s not much that can f*ck up your homeostasis like planning a wedding. ADAPTABLE…ok, that’s like, exactly what we need during wedding planning season. We need a natural substance that can sense what we need exactly when we need it. Weddings can stir up a lot of emotions and lot of personalities so the flexibility is key. 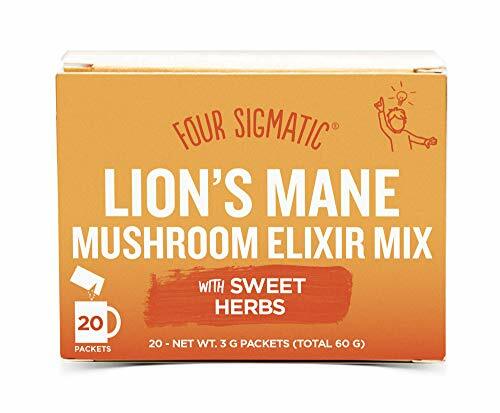 So how can these four adaptogenic mushrooms below help you throughout your planning process and on your wedding day? 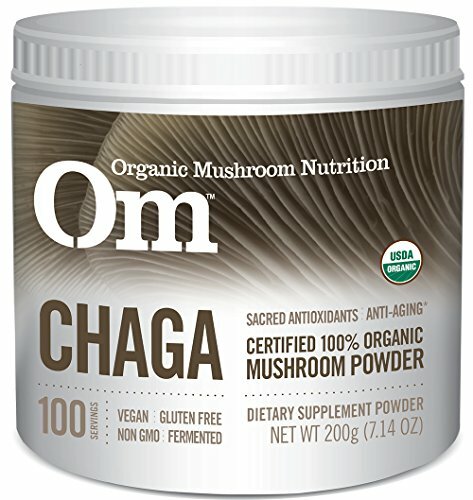 CHAGA // THE BEAUTY SHROOM: Chaga is the mushroom you’ll want to take regularly throughout your whole engagement. 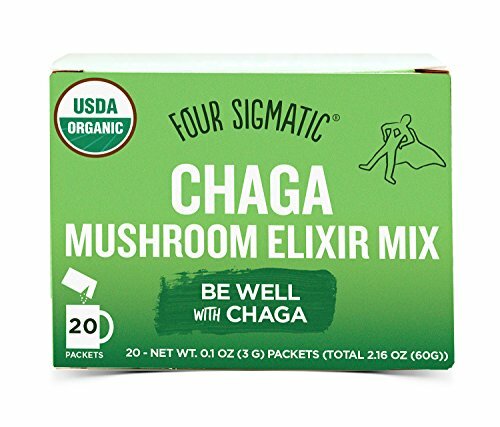 Chaga is packed with antioxidants and supports immune functions and overall health and wellness. Those antioxidants will improve your skin, as well keep you healthy during this busy time! 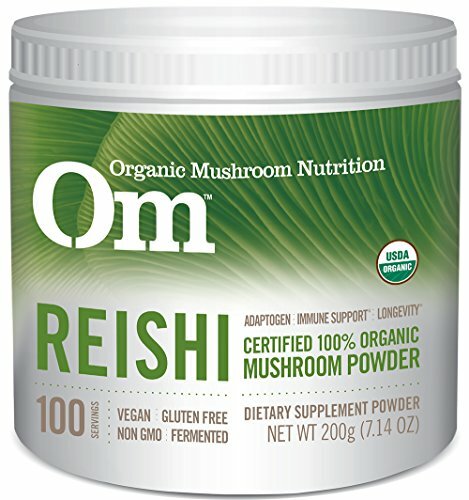 REISHI // THE CALMING SHROOM: My personal favorite, Reishi relaxes the body, calms the mind, relieves stress and supports sleep. Soooo, basically take this one every day! 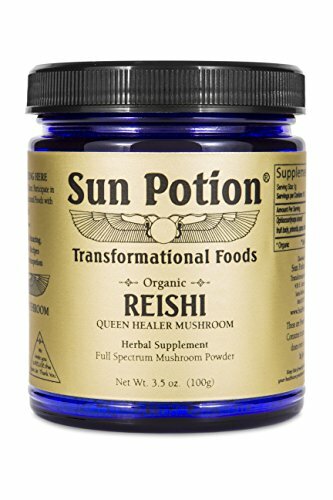 What’s great about reishi is that it calms you down without making you drowsy, so this mushroom can be taken at any time of day! I especially like this one first thing in the morning. For anyone with anxiety, I would definitely take this before every wedding related event, (Engagement Party, Bridal Shower, Bachelorette Weekend, Wedding Day, Morning After Brunch, Etc.) and especially the wedding day when nerves run high! 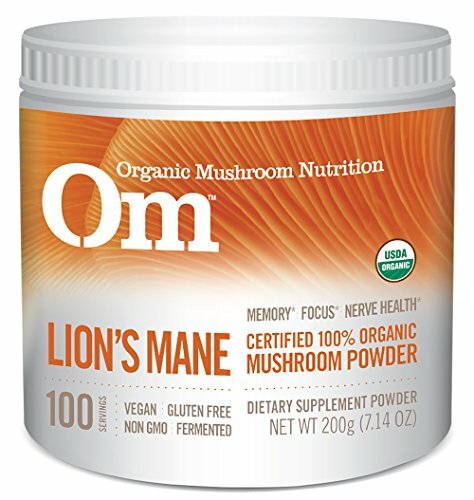 LION’S MANE // THE MENTAL FOCUS SHROOM: Lion’s Mane supports focus, creativity, memory, concentration and brain health. 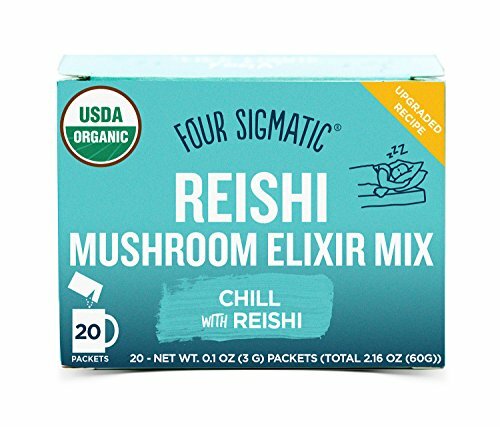 This is the perfect mushroom to take before planning meetings with your vendors, while working on your seating assignments, and any other task that you want to bring your mental A-game. 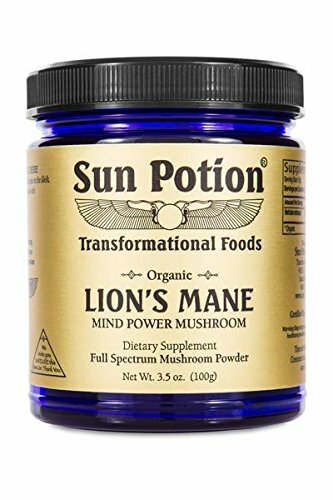 Lion’s Mane gives your brain an energizing hug. 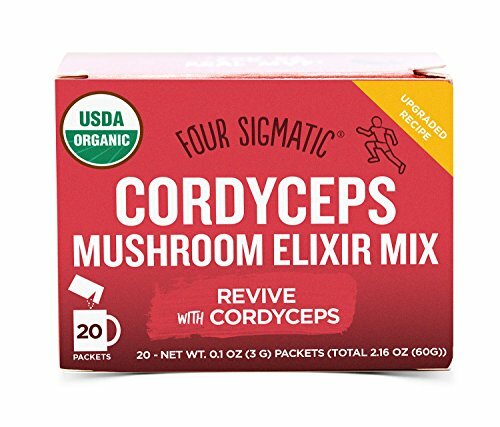 CORDYCEPS // THE ENERGIZING SHROOM: Cordyceps helps you achieve and sustain steady energy levels without the caffeine jitters. 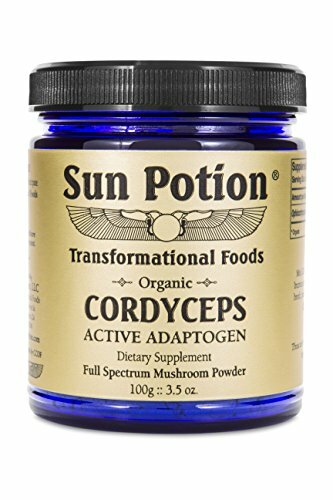 Cordyceps would be great before your all of your wedding related events (Engagement Party, Bridal Shower, Bachelorette Weekend, Wedding Day, Morning After Brunch, Etc.) and any long planning days. 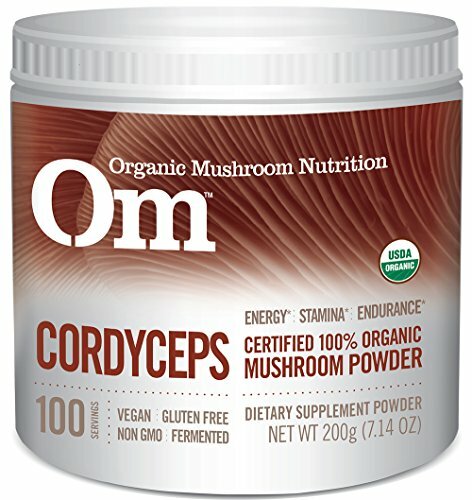 Cordyceps are also great before physical activity (great pre-workout) or a particularly busy day (long work day followed by wedding planning at night?). Good news is, you can combine these mushrooms and take them together! I know, you’re wondering where you can pick some up to get started with them ASAP so shop our favorite brands linked below!